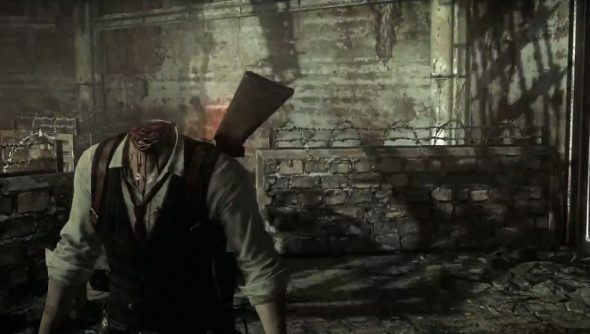 The Evil Within’s PC port might have been a bit guff, but the debug wizardry ensures that it is at least a bit better than the console versions. It’s rubbish that you need to use it to change the aspect ratio (by zooming in, of all things) or unlock the framerate, but you can also cheat, and that’s nice. One cheat transforms Detective Castellanos into an immortal, which has an unexpected side effect. Turning on god mode means that you won’t have to worry about death anymore, but dismemberment is another thing entirely, as GamebillStudio shows in a YouTube clip. Yep, you can play as the Headless (horseless) Horseman. With that done, go into the game, hit the insert key, and type in “God”. Well done, you are now immortal. Go and get your head sliced off by something.